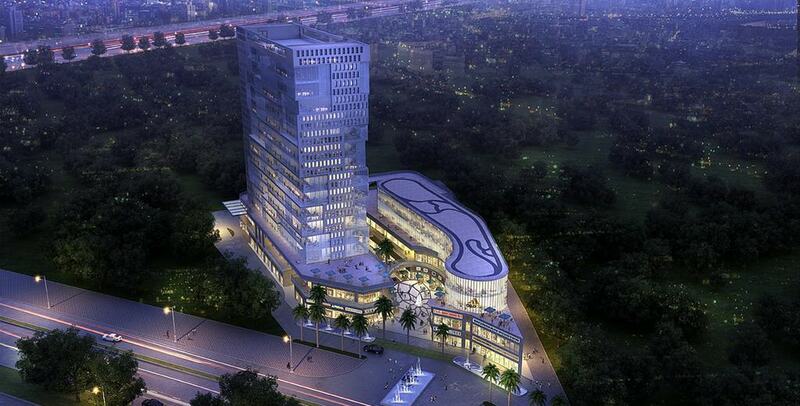 Spaze arrow offers cost-effective and efficient retail and office space. 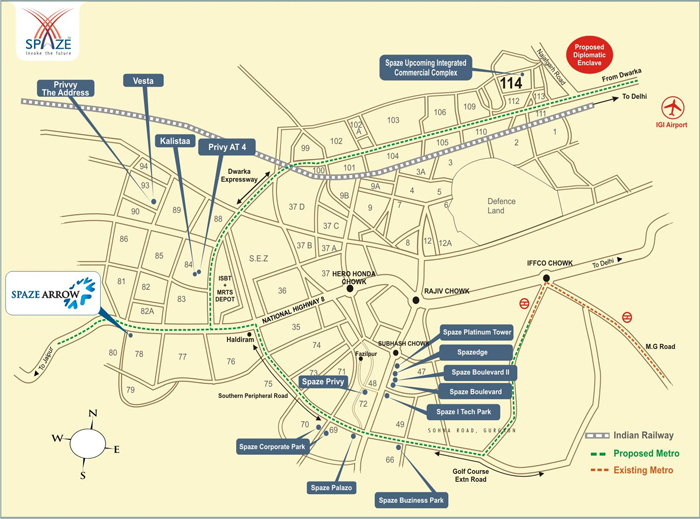 Located in Sector -78, Gurgaon “Arrow” has a built up area of about 3 lac sq.ft. and is 200 mts away from NH-8. 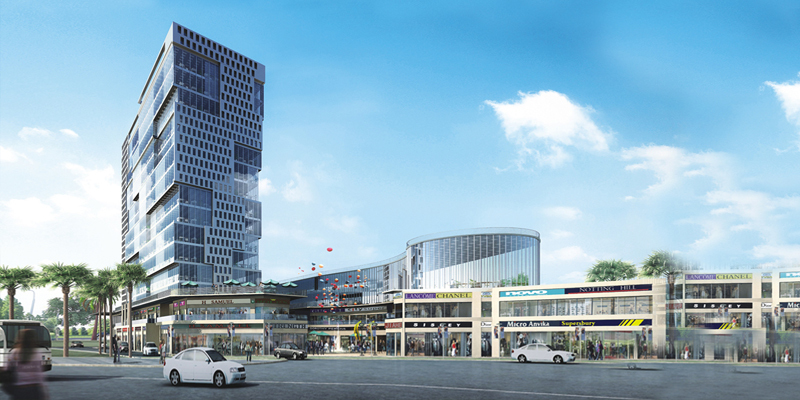 Planned by leading Architects, the development would offer Top end High street retails shops, sophisticated Business Offices and Entertainment Zone. Major Brands of 5 star hotels like JW Marriot, Hyatt, etc. Proposed Metro Corridor -500 mtrs.